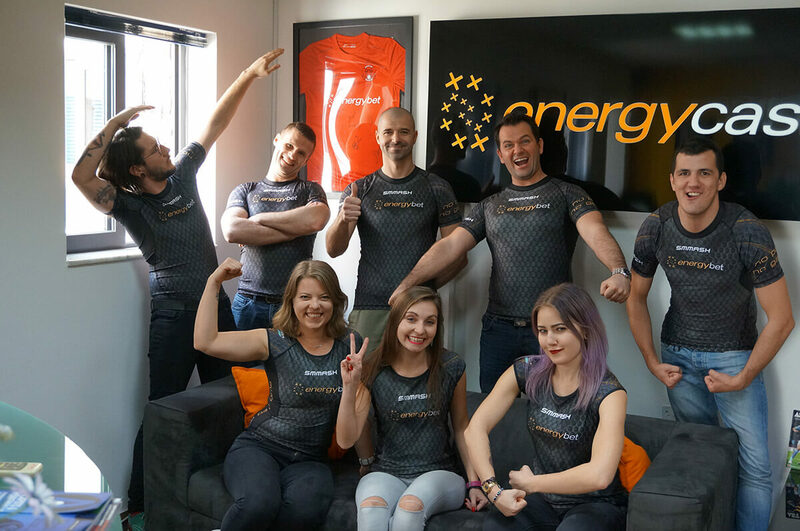 At EnergyBet, we love being based on the wonderful Mediterranean island of Malta, and we like to do our bit to support local good causes (and burn off some calories at the same time). That’s why we’ll be sending nine determined runners to the 2017 Vodafone Malta Marathon. Taking place on Sunday the 5th of March, it looks set to be the biggest Vodafone Malta Marathon, Half Marathon, and Walkathon yet, with around 4,400 entrants. In its eighth year, the event is in aid of The Inspire Foundation – a charity dedicated to helping bring greater independence to children and adults with disabilities, including Downs Syndrome, Cerebral Palsy, and Autism here in Malta. If you’re in Malta why not come along, enjoy the atmosphere, and help support a great cause. The route will be the same as 2016’s, with the marathon starting from Mdina at 7.30am and finishing in Sliema. The half-marathon will start from Mdina at 9.15am. Both routes will thread through a varied urban and rural landscape, and drop an impressive 200m from start to finish. 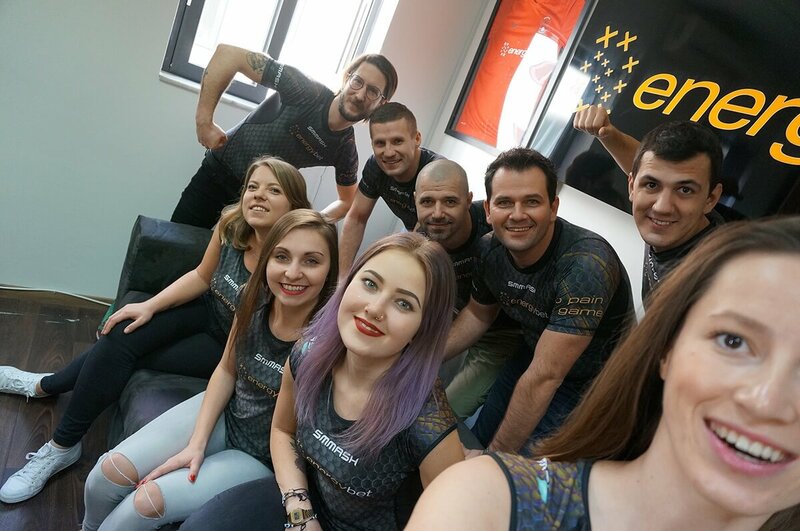 Good luck to the EnergyBet runners, and we hope to see you there! You can find out more about the great work done by The Inspire Foundation here.